New Providence is located in the Marblehead area of San Clemente, California. 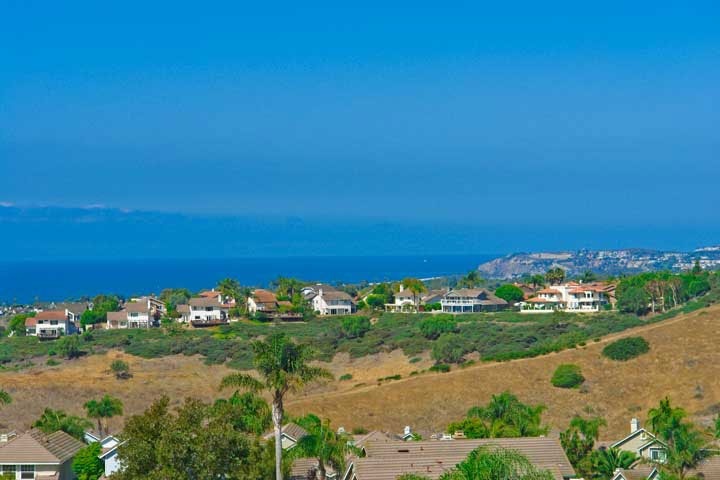 The homes at New Providence are some of the best values for homes in the San Clemente and are often some of the lowest priced properties that can offer wonderful ocean views. The Marblehead area is split into two sections with the new Sea Summit at Marblehead community located on the ocean side of the 5 freeway and the other section located on the east side of the freeway. New Providence is located on the east side of Calle Frontera and north of Vista Hermosa. The homes were originally built in the mid 1980's and offer two to four bedroom floor plans with attached two car garages and good size backyards. These are technically classified as condos by the association but have the look and feel of a detached single family home. Below are the current New Providence homes for sale and for lease in San Clemente. Please contact us at 888-990-7111 with questions regarding this community and any of the homes listed for sale here.